This group class is specially designed for beginners and those who have tried a bit earlier. A professional instructor is assigned to a small group of people. The groups are small in order to provide the most personalized teaching possible. 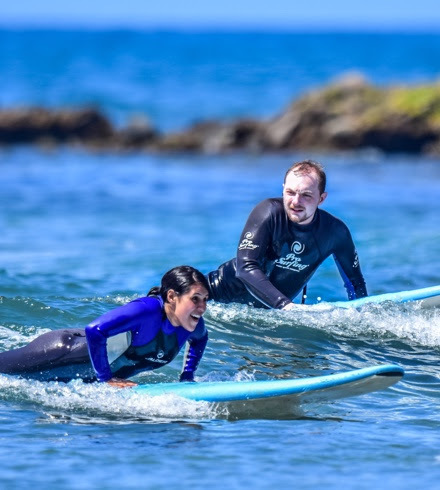 The course is perfect both to do it alone and to share it with friends or a partner. 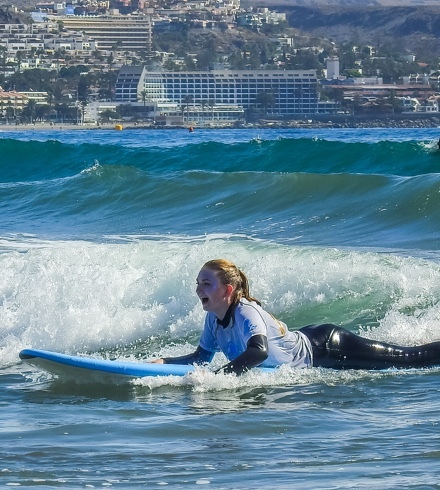 The group surf class is structured to match your level of skill and experience. If you are a newbie, you will easily learn all the basic concepts and if you have practiced before we will improve your technique. 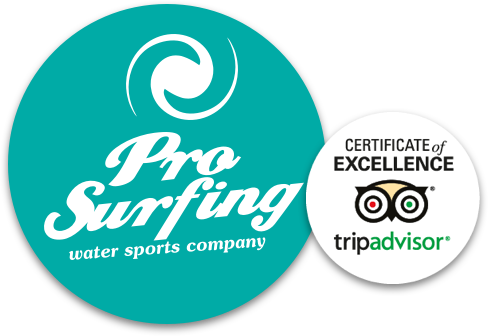 Another of the main advantages of this group course is that you can know the best places on the island for surfing. 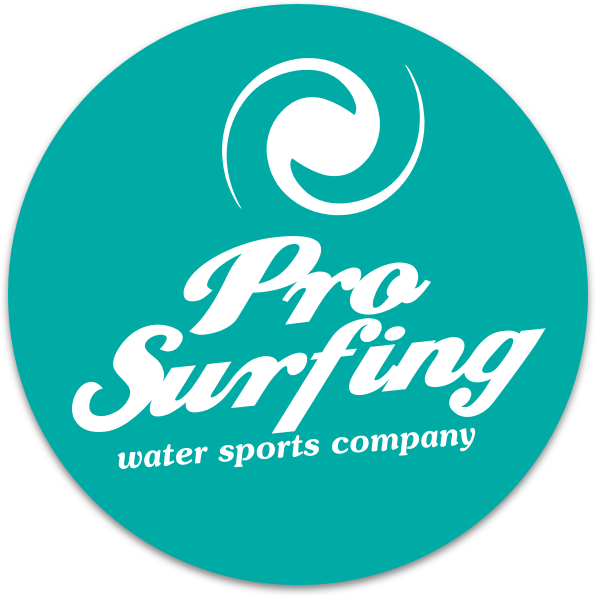 Together with the experienced instructors, the group will look for the least crowded places and the best waves.  That means you will spend less time waiting and more time enjoying the best waves.